It’s STILL the word! 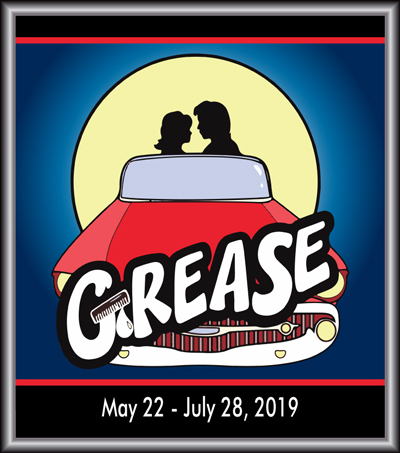 One of the world’s favorite musicals hits the stage in a high-octane production featuring all the hit songs you love, including: “Summer Nights,” “You’re the One That I Want,” “Hopelessly Devoted To You” and “Greased Lightning.” Danny, Sandy and the coolest gang of students from Rydell High take you back to the 1950’s when drive-in movies, sock-hops and tough talkin’ Pink Ladies defined a generation. Grease and Toby’s go together like a wop bam boom!